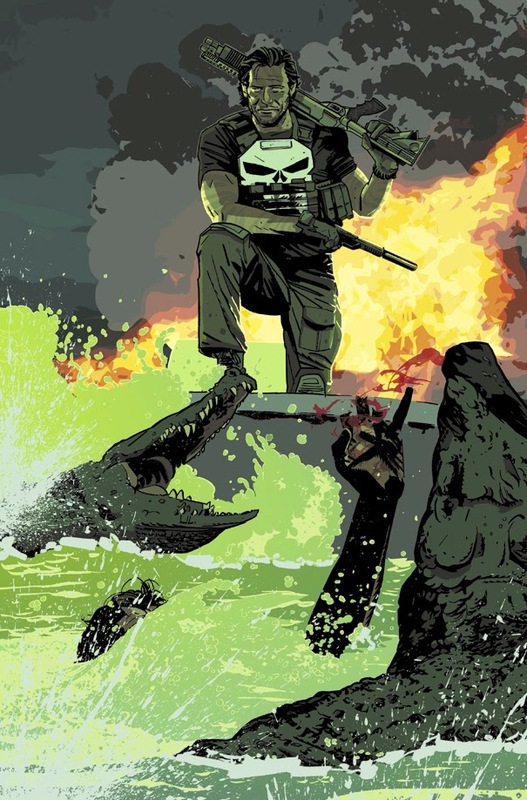 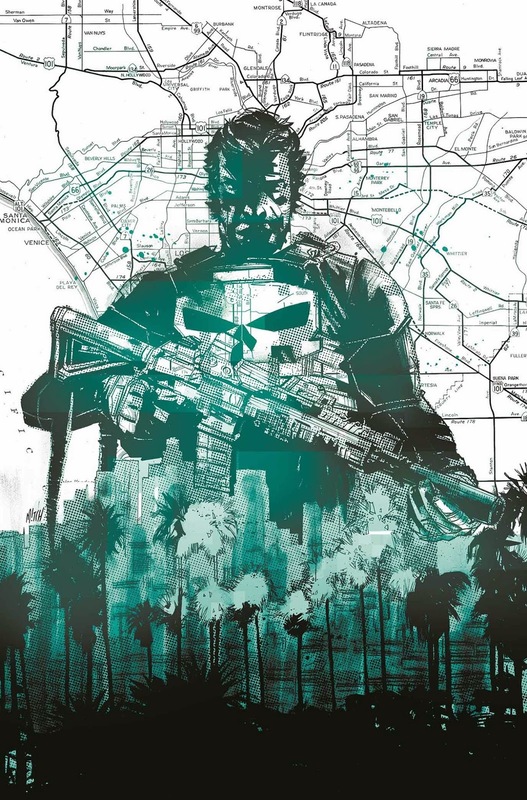 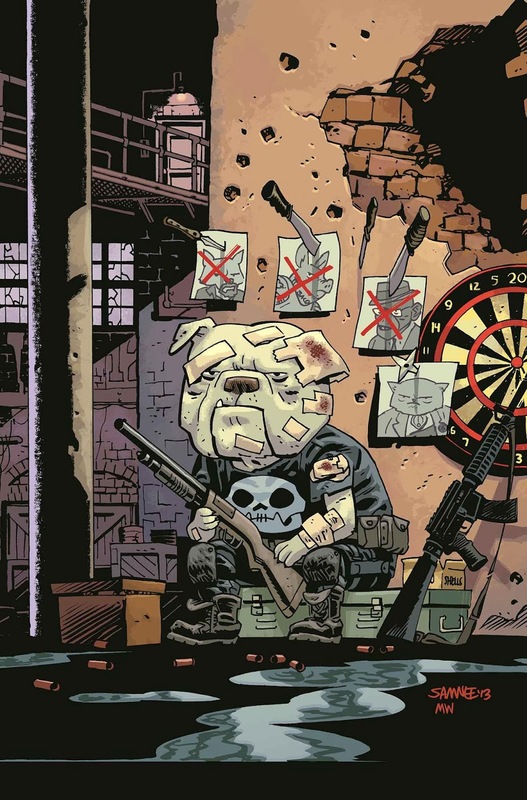 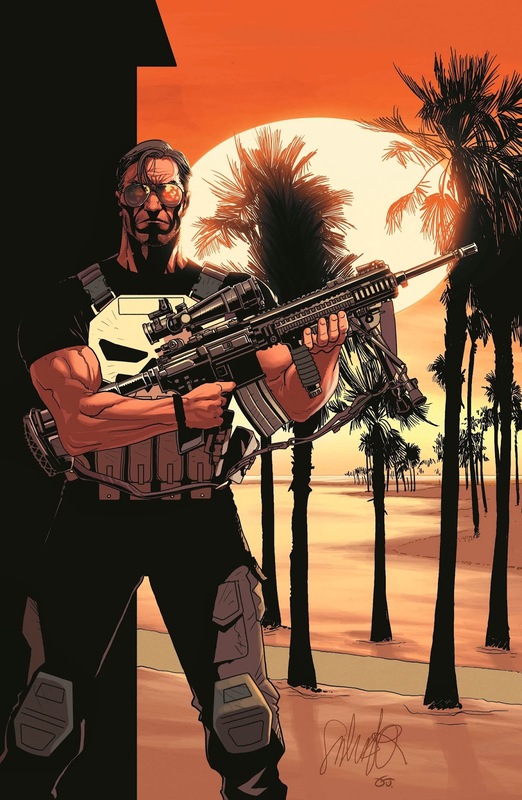 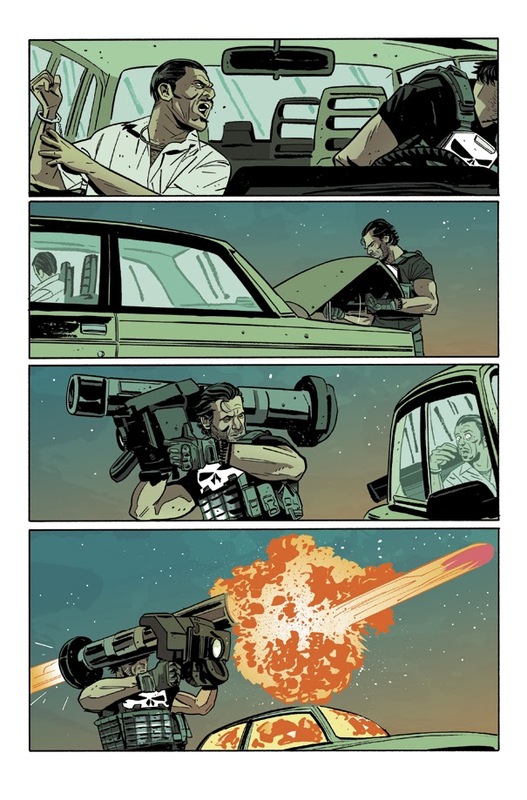 Angry Koala Gear: Frank Castle Returns – Your First Look at THE PUNISHER #1! 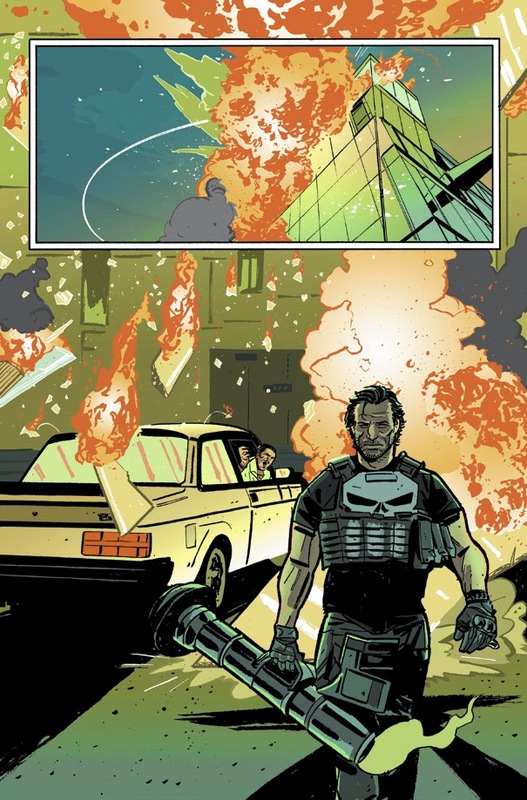 Frank Castle Returns – Your First Look at THE PUNISHER #1! 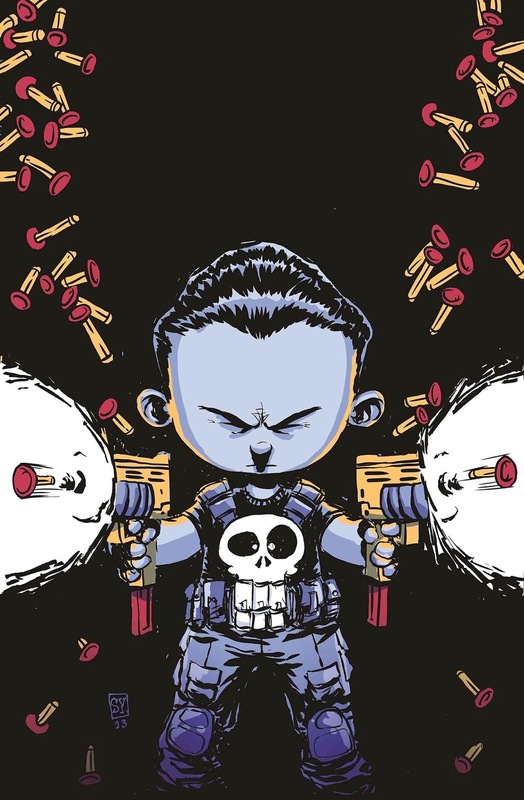 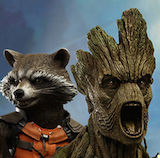 by SKOTTIE YOUNG Also Available!